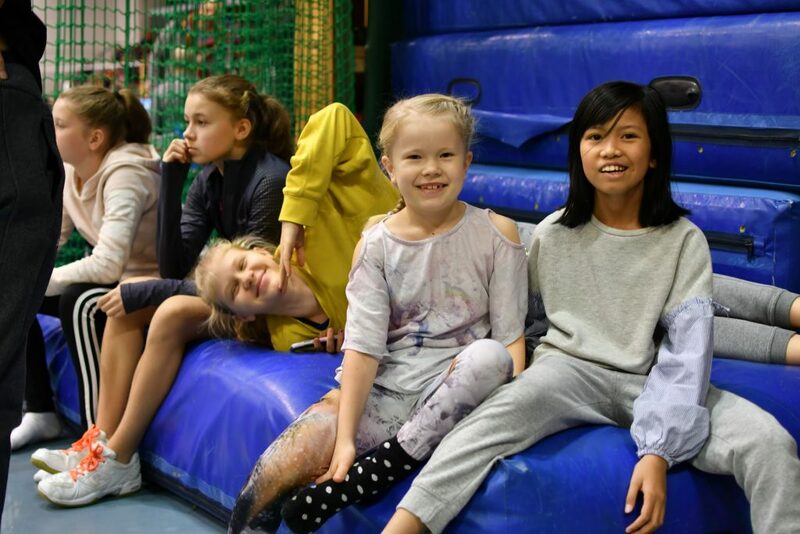 Otaranta 6, 02150 Espoo, Finland — this is the same tournament hall as in 2017 and 2018 events. It provides 5 elite level courts on the main arena, and 8+5 courts on other parts of the hall. The tournament takes three days. We will setup the hall on Thursday evening 20:00 onward, and aim aim to start the U19 matches on Friday at 12:30 and the Youth classes from 11:00. The last matches should finish around 15:00 on Sunday. We are pleased to announce that the official tournament hotel is right next to the tournament venue! See more behind Official Forms & Deadlines. See the Official Forms & Deadlines here. 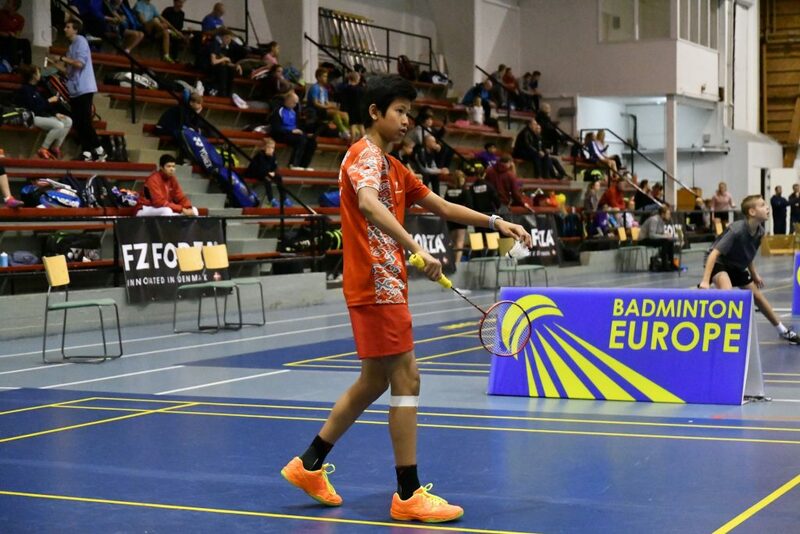 2019-01-10: Badminton Europe has listed the U15 part of the Finnish Youth tournament to be counted into the seeding points for European Championships 2020 (EC2020)! This is great news, and we’ll expect a good representation of international players to this class. 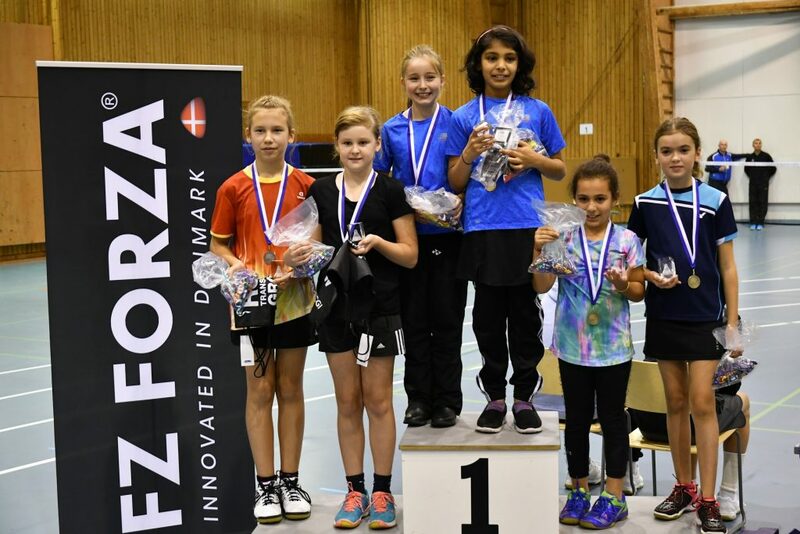 2019-01-07: We are happy to inform that our badminton club will arrange also this year the FZ FORZA FINNISH JUNIOR & YOUTH tournaments!